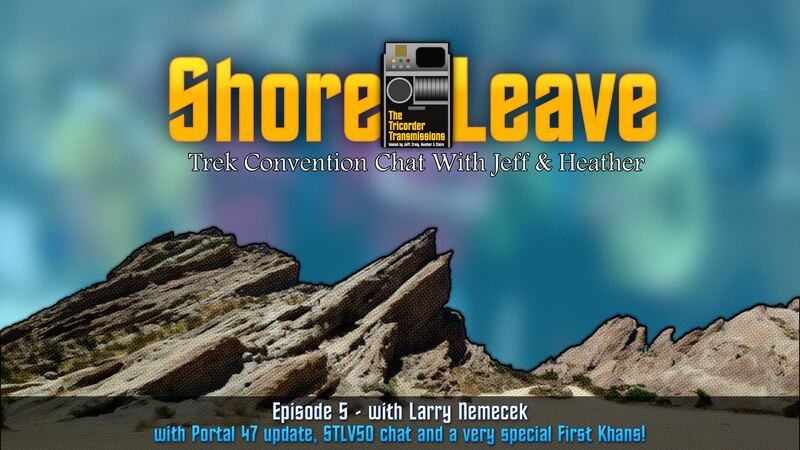 The incredible Larry Nemecek stops by the studio to fill us in on all the latest Portal 47 news, chat about STLV50, and share some rarely heard convention memories. And stick around for the second half of the show where Jeff and Heather answer more listener questions! What else you been up to since he was last to our show in August 2015? What are you most looking forward to in Vegas this year? 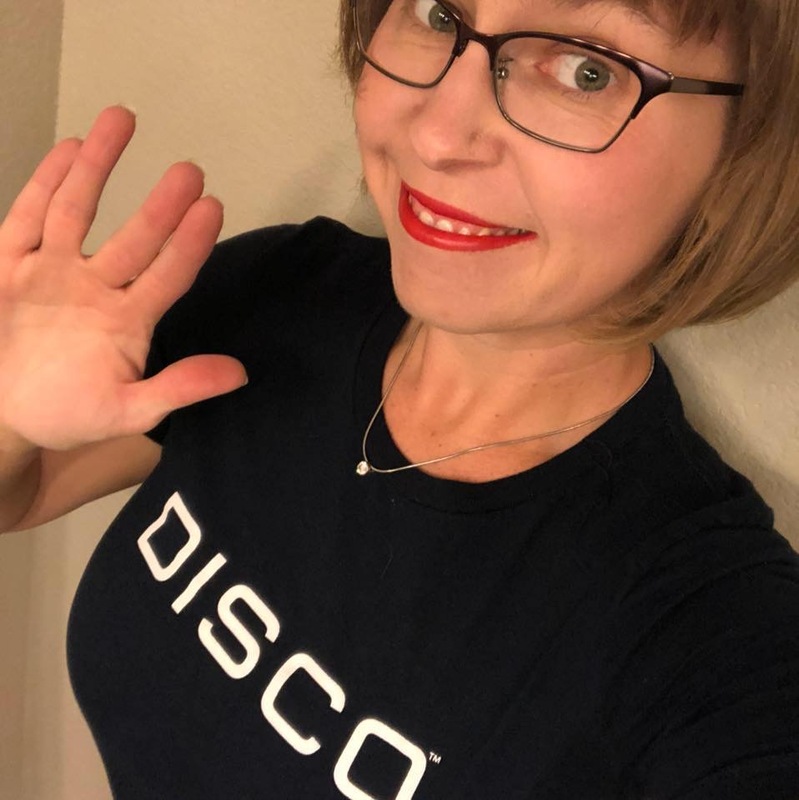 When/where was your first Star Trek convention? 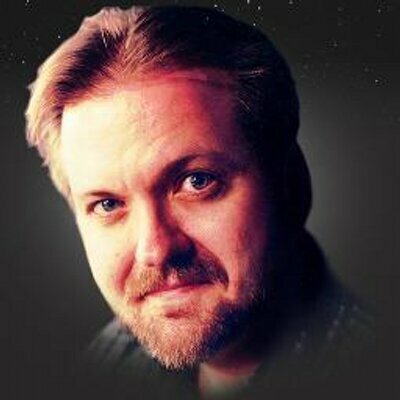 Brian Nac - What are some of your recommendations for Trek-themed games to play at the bar? Robert Reyes - What type of power/energy bars; reusable water bottles; power bricks for your phone do you recommend? Neil Carpenter - Information about the dealers/vendors room. What's available in terms of merchandise? Roughly how many of the smaller Stars tend to sign there? Do they have big lines? Can you move around fairly freely? And most importantly, how many thousands of dollars will I need to bring? Heather reads advice sent in by friend of the show and Las Vegas resident John Krikorian including grocery store locations close to the convention, the Pinball Museum, the aquarium at the Mandalay Bay, the Atomic Testing Museum, the Neon Museum, the Pawn Stars shop, and taxi alternatives. 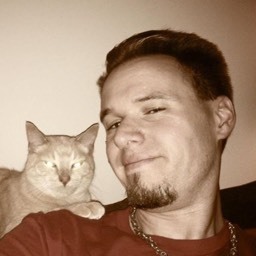 Heather remembers her friend and follow convention goer Jonathan who recently passed away.